Not everyone likes living life on the highway. If this is you and a permanent move to Singapore is in your cards, look no further than life in the north. Home to the most densely populated heartland in the country, Singapore’s northern region still remains one of the least urbanised residential regions with flora and fauna in abundance. This should be your home if you want to be surrounded by limitless calm, with access to all the creature comforts of urban life. You and your growing family will want for nothing in the north and here are five reasons why. With healthcare services within walking distance of most homes, Singaporeans residing in the north enjoy the ease of access to one of the best healthcare systems in the world. On top of numerous family clinics that are well-equipped to cater to the needs of families with children, all northern heartlands boast clinics that provide 24-hour emergency services. Affordable dental clinics may also be found here for all your dental health needs. Additionally, in the event of any serious medical emergencies, hospitals are readily available within the region. You would hardly have to worry about any compromised efficiency pertaining to the deployment of ambulances here though. The Singapore Civil Defence Force is guaranteed to answer all calls within 10 seconds and deploy the resources necessary within 80 seconds. Ambulances will always arrive promptly should you require more immediate transportation to the nearest healthcare facility. Your children are going to love residing in the north because no other residential region in Singapore is in such close proximity to the Singapore Zoo and Night Safari. These are two of the best wildlife reserves in the world, with something for the entire family. Both the Singapore Zoo and Night Safari are excellent for children since they will be able to learn from detailed boards that are rich with a world of fascinating tidbits and in-depth insights on the animals that live there. Living in the north means being able to visit these places so often that you might as well become one of the treasured Friends of the Zoo. Membership is well worth it, especially if your children love animals. 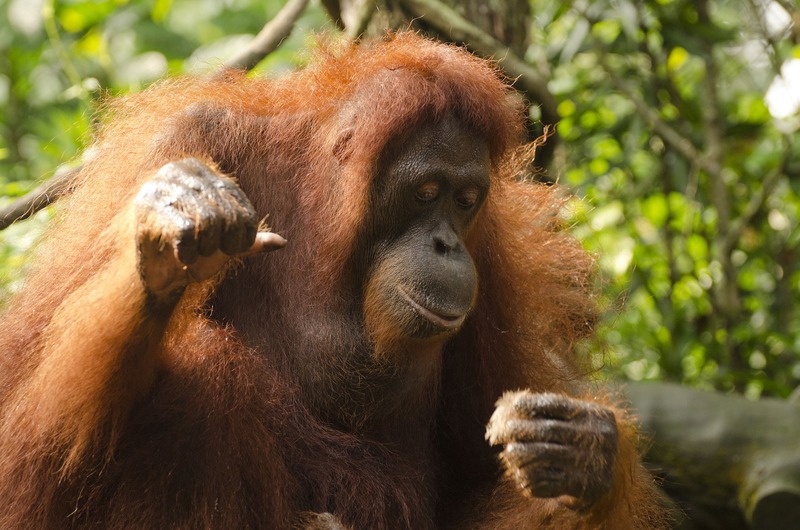 Most patrons are sure to grow especially fond of the delightfully cheeky orangutans of Singapore Zoo. As the sky grows darker, the Night Safari comes alive. Do check out the live show and roam the entire compound in one of the trams. From sprawling private estates to spacious Housing Development Board (HDB) flats, housing in the north of Singapore also tends to be considerably larger. This is the perfect region to settle in if your family requires more room to live in. 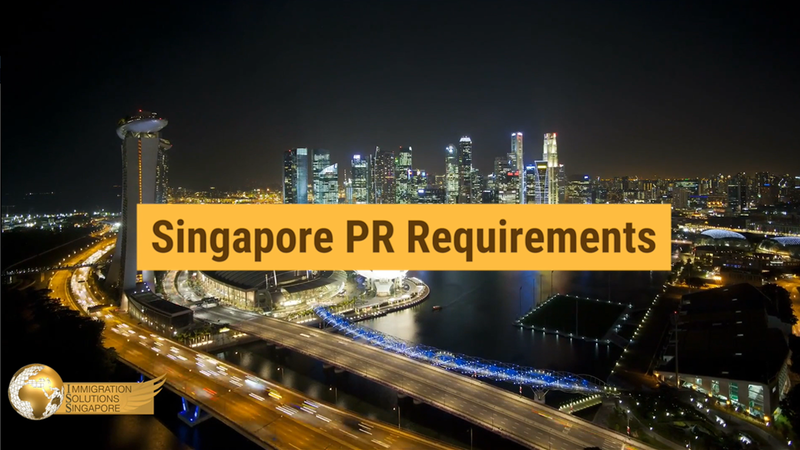 You may also be pleased to learn that Singapore permanent residents are allowed to purchase resale HDB flats as a family unit, making this part of the country particularly ideal for a more generous selection of subsidised housing solutions. There are also plenty of luxurious condominiums across the entire northern region. Yishun is a northern heartland that is especially replete with gorgeous, well-maintained condominiums, perfect for families who want immediately accessible private amenities. Think massive swimming pools, gyms, and barbeque pits for family events. A great number of flats and condominium units in the region offer you unparalleled views of Singapore’s natural beauty, too. The regional centre of the north, Woodlands, is the ideal heartland to settle in if you frequently travel to our closest neighbouring country. With immediate access via the 1,056-metre long Johor-Singapore Causeway, you will have the advantage of knowing precisely when to cross over without getting caught in a traffic jam. Simply fill up your car’s petrol tank well ahead of time and keep an eye on the cameras that operate 24-hours, readily available to all on the One Motoring website. In fact, plenty of apartments in Woodlands give you an aerial view of the causeway, making it that much easier for you to check traffic conditions before heading out. Nothing is more relaxing than spending some time amidst nature. Head down any time to any of the national parks and nature reserves in the region for a much needed R&R. Admiralty Park, for instance, is one of the largest parks in the country. From numerous playgrounds to plenty of space to run around, your children will absolutely love it here. Nature lovers may also be keen to learn that the park is home to a mangrove swamp that remains untouched by urbanisation. More of note, however, is the ultimate crown jewel of the north, Sungei Buloh Wetland Reserve, where our local wildlife is free to flourish in their own natural environment. Truly, the north is a veritable natural sanctuary, away from the hustle and bustle of city life.